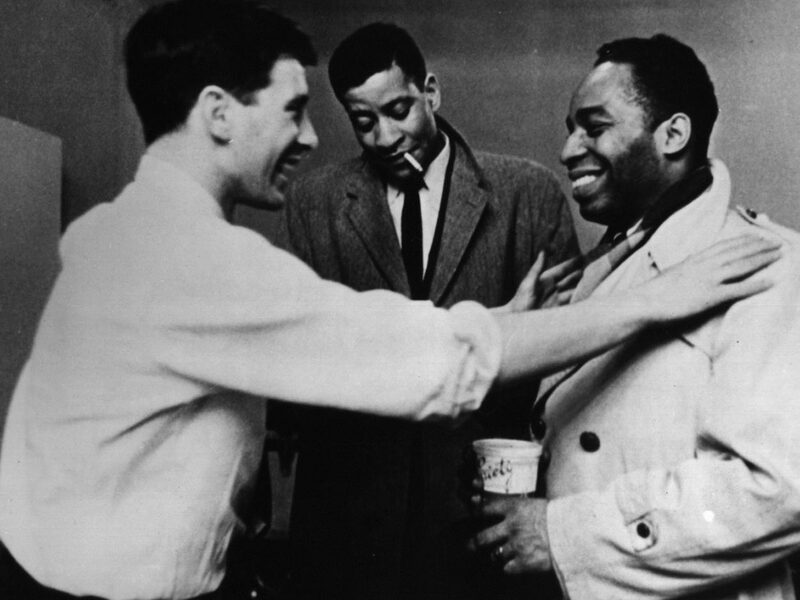 John Cassavetes began his career as an actor, primarily working in genre film and television. Although he continued to act throughout his life, he also became one of the most critically important filmmakers of the 20th Century, creating many of the most vibrant and provocative cinematic works ever committed to film. Whether or not you are a fan, it is unquestionable that the works that he produced and the ways in which he operated were groundbreaking and changed the cinematic landscape. While many can try to get that “Cassavetes style” in their own films, they will all fail. There was only one and that is the one the New Beverly is celebrating throughout the month of November. 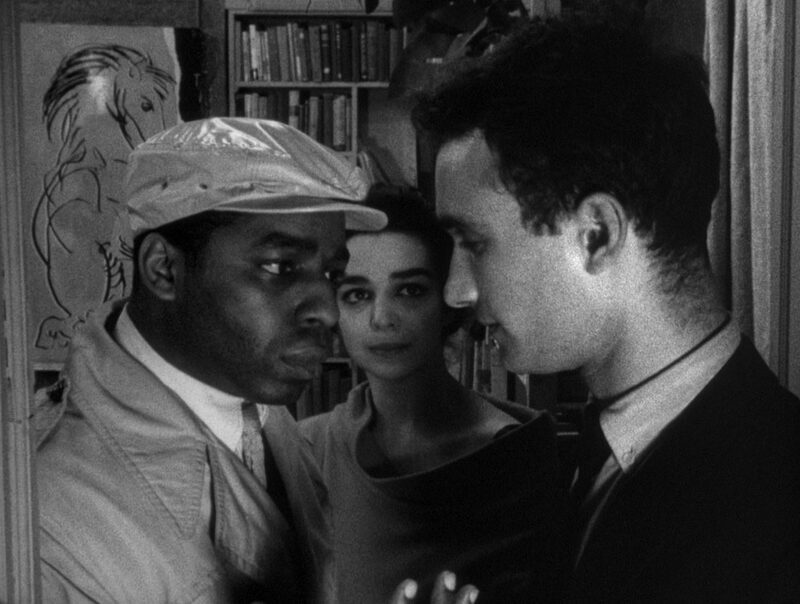 In 1993 Shadows (John Cassavetes, 1959) was selected for the National Film Registry at the Library of Congress. This selection ensured its permanent preservation and confirmed its stance as a “culturally, historically, or aesthetically significant” film. 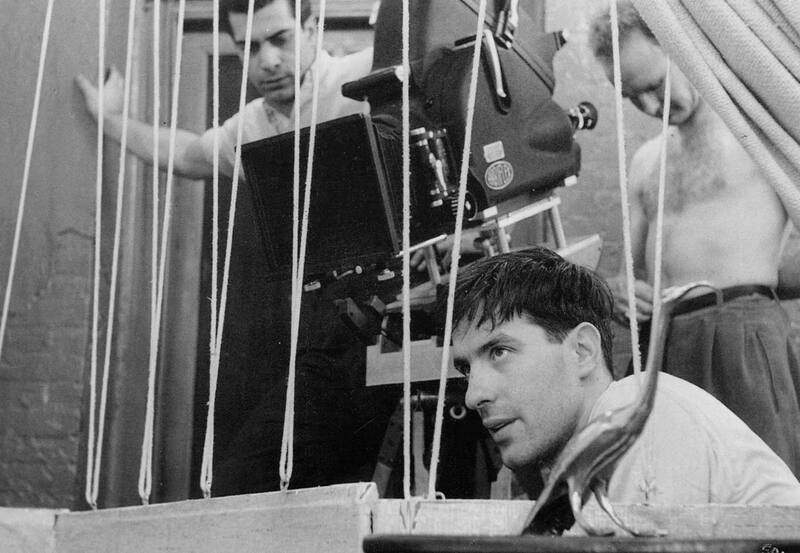 While Shadows’ production history is as bumpy and rocky as the film is historically important, the fact that the work (and therefore Cassavetes himself) was recognized that early is no small feat. 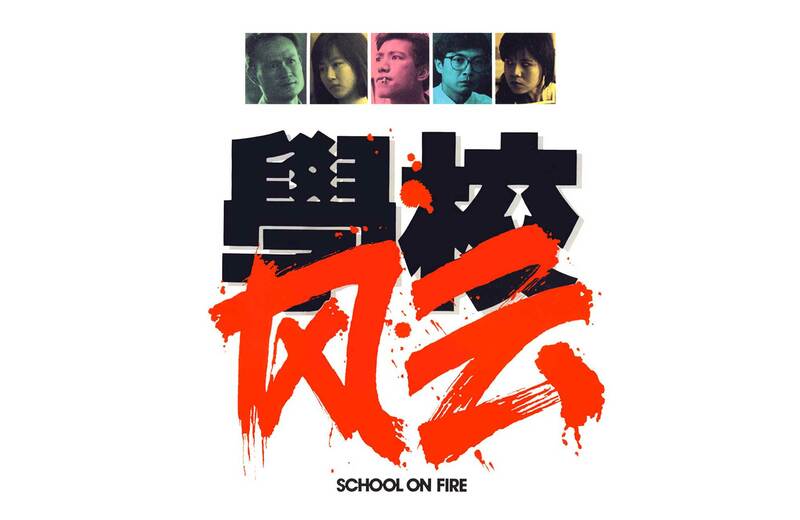 Shadows was an independently produced picture that would not have gotten made without the assistance of other independent filmmakers and artists. As Cassavetes tells it, “When we were putting together Shadows, we said, ‘Sure, we’ll make a movie.’ We had this loft, and they started to build sets and everything, and I went on a radio show [Jean Shepard’s radio program], and I said, ‘Wouldn’t it be terrific if just people could make movies instead of all these Hollywood bigwigs who are only interested in business and how much the picture was going to gross and everything?’ The next day, two thousand dollars in dollar bills came in. Not only that, Shirley Clarke, who was working in those days as one of the few independent filmmakers, had the only equipment in town, so she brought it down and said, ‘Go ahead, take it, I’m not doing anything for six months. Take the equipment.’ So we had the equipment.” Clarke’s contribution should not be taken lightly: she is one of the most important women in experimental and independent film history and one of the only women filmmakers in that genre at the time. Shadows used no permits, no payments, and no experienced performers. Shadows took 3 years to shoot. 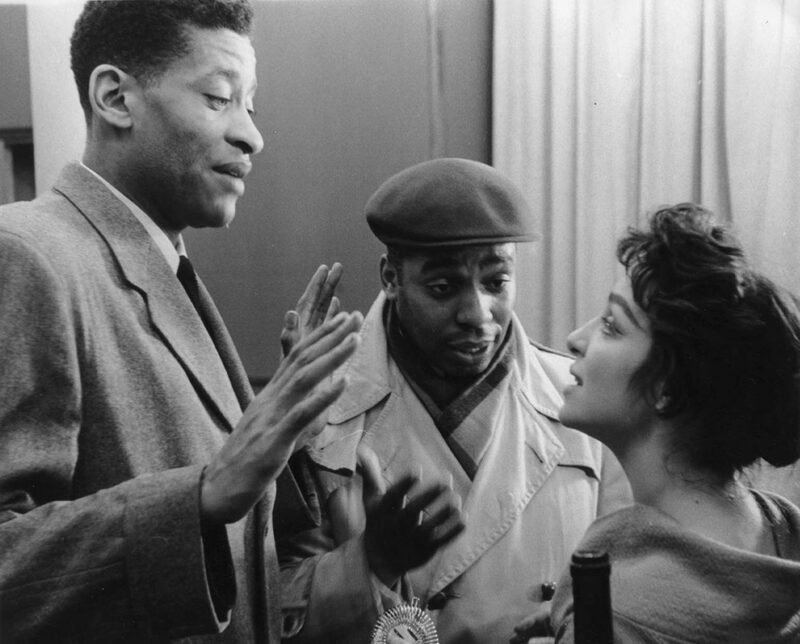 It was paid for by Cassavetes’ various professional acting jobs and the narrative was far from conventional, dealing with issues of race and racial passing in a New York that was just about ready to explode in the Civil Rights era. The film’s narrative centers on Lelia (Lelia Goldoni), Hugh (Hugh Hurd) and Ben (Ben Carruthers), three siblings living together in Manhattan. Lelia meets a guy at a party and brings him home to dire consequences: she is of lighter complexion than one of her other brothers. Tony (Tony Ray) was unaware that the woman that he had just hooked up with was African American. Things just got really complicated in his world. Facing issues of race in the late 1950s was uncomfortable. But guess what? Nothing’s changed. This film is as modern as if it was made this year. These issues are still present. Shot in 16mm, most of the film was shot in Cassavetes’ own apartment to save money. Natural sound, natural light, even natural speech (improvisation) were critical elements. Shadows relies on these things because it works on the most basic principals of film: emotions and intimacy with the story and the people involved in that story. Cassavetes spoke a great deal about wanting to get the most personal and real parts of people when he shot them. This film, his first, was no different. In many ways it is awkward and uncomfortable, the focus moving on and off and the revelation of relationships is taut and tense. But when have family interactions, racial politics or sexual drama ever been a walk in the park? 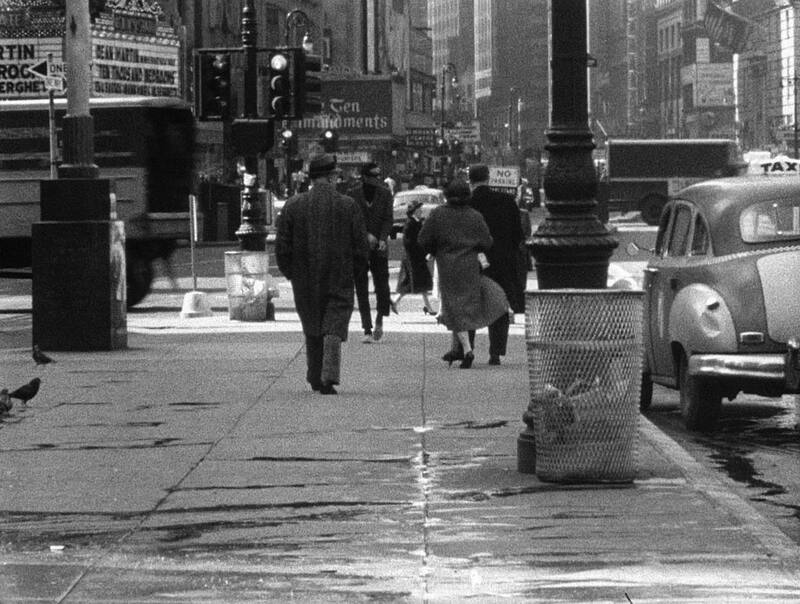 Watching Shadows is an exercise in film culture and the examination of the materials themselves. The 16mm format was the cheapest that Cassavetes could find but it lent itself perfectly to what was being shot. That grain, even blown up to 35mm, gives the work a sense of real truth that can only be achieved within that kind of aesthetic. The Charles Mingus jazz score only bumps that to an extreme. Shadows is nothing if not intense. 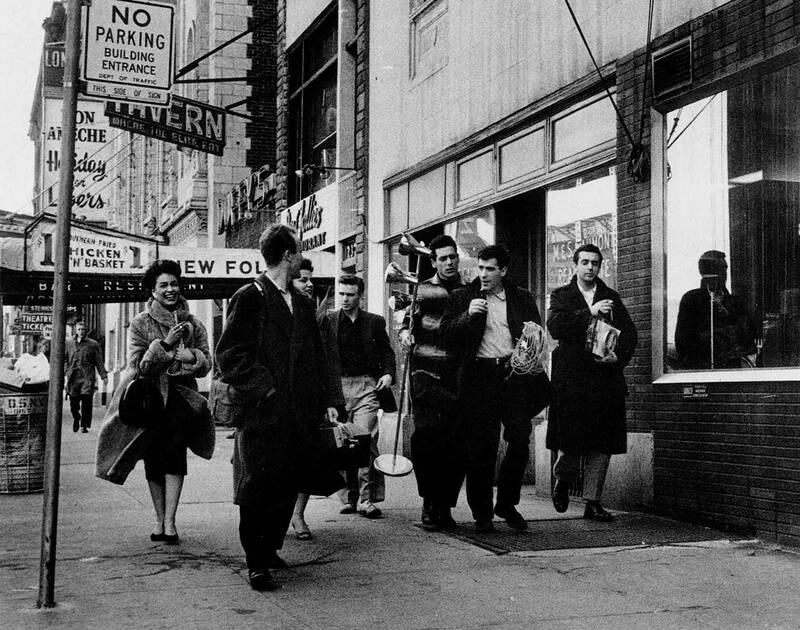 John Cassavetes premiered the first cut of the film at the Paris Theater in New York (still standing!) in 1958. 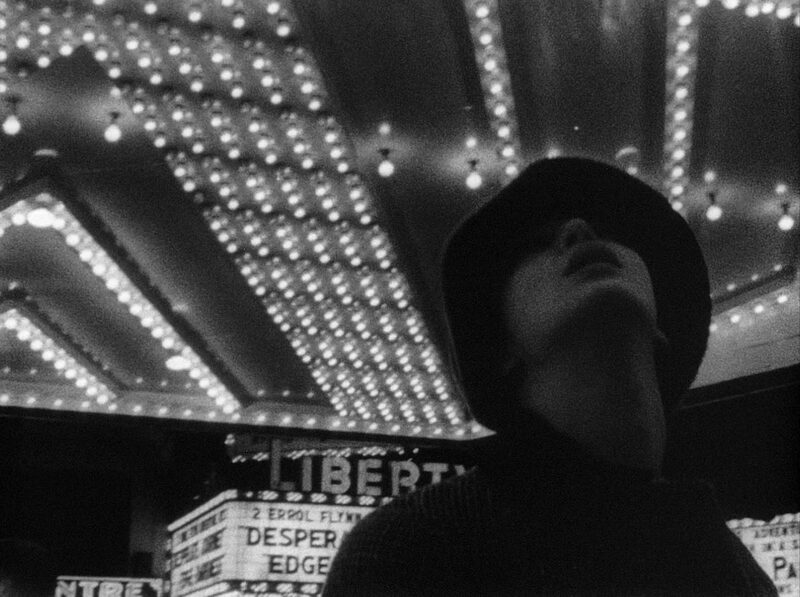 Several experimental filmmakers such as Robert Frank and Jonas Mekas found it to be brilliant and lauded the young filmmaker’s work. But Cassavetes didn’t like it. Joined by colleague Robert Alan Aurthur, whom he had worked with on Martin Ritt’s Edge of the City (1957), Cassavetes scripted additional scenes for the film. Shooting in 1959, this added work centered more on one-camera cinematography, longer takes and the emotional honesty that he had intended for the film all along. Cassavetes said that Shadows remained his favorite film because “it was the first one and we were all young, and because it was impossible, and we were so ignorant, and for three years we survived each other and everything.” This potent elixir that Cassavetes mixed birthed a film that remains as powerful today as it was upon release almost 60 years ago. 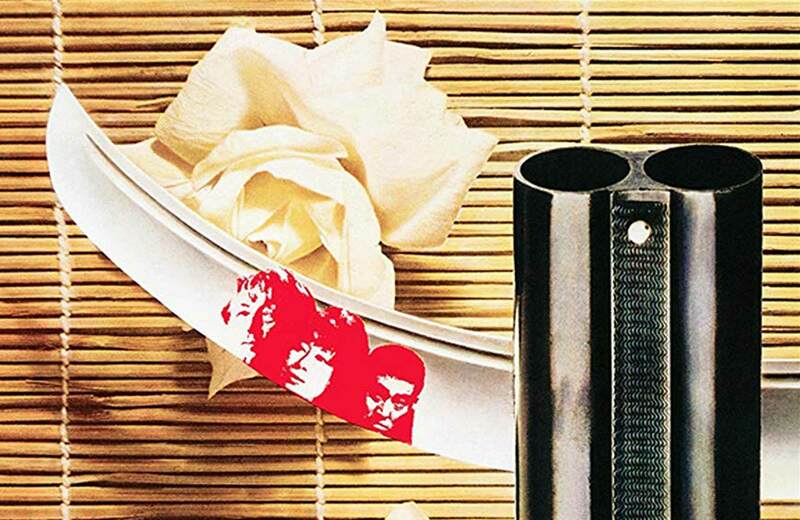 Take advantage of this wonderful opportunity to see it on 35mm in a theater. That is how it was intended to be seen. 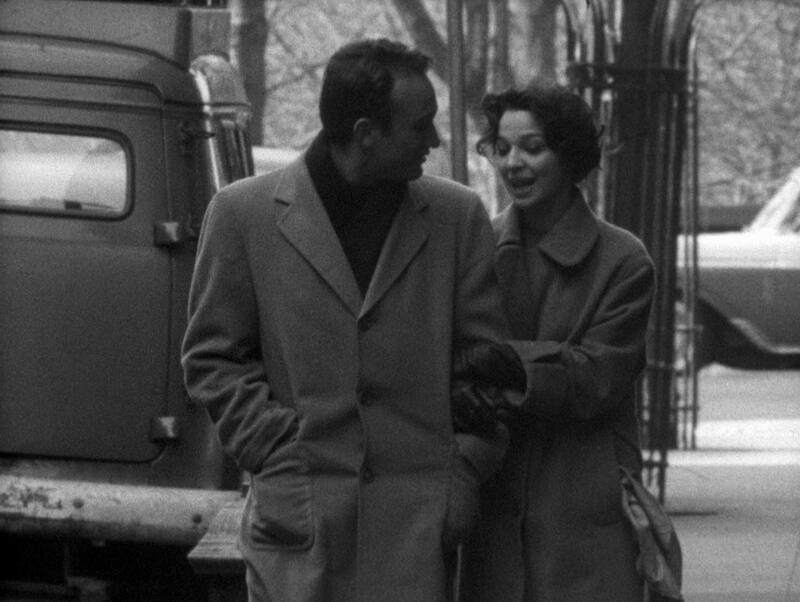 Shadows screens November 16 & 17 as part of the New Beverly’s John Cassavetes Film Festival.